Most of us sleep at least 8 hours a day, which means that we spend one-third of our lives in bed. Therefore, a good night’s sleep is essential for us to maintain good health and enjoy a happy life. If you are planning on investing in a new bed, here are some areas to consider. Comfort – Your bed should feel comfortable for you. Therefore, before buying a bed, sleep on it for a while to feel how comfortable it is. Remember that a bed is a long term investment and therefore take your time when making your choice. Choose a good mattress – Your mattress is key to your comfort and sleep. Therefore, choose one wisely. Visit as many mattress stores and note down which mattresses feel the most comfortable. If you are allergic to dust mites, it is best to look at a mattress that has anti-dust mite qualities. Your mattress will depend on your sleep position. For example, if you sleep on your stomach, you will need a softer mattress. On the other hand, if you sleep on your side you will need a firmer mattress to avoid your spine from shifting. Bed size – You should be looking at the biggest bed you can comfortably fit into your room. The larger the bed, the less likely you will get disturbed while you sleep. 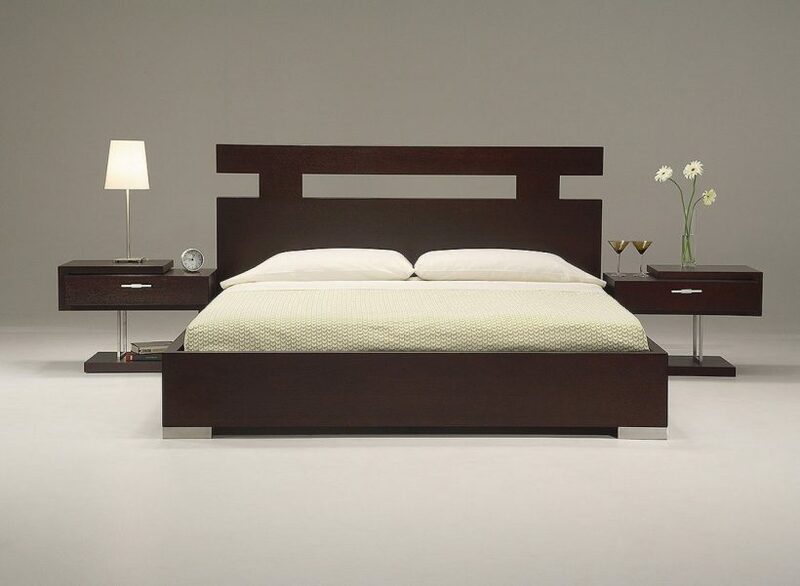 Remember to keep space for doors and cupboards plus sufficient space to walk around the bed and the room. ← Dining table shapes and which one is right for you?